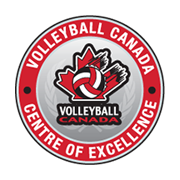 Pakmen Volleyball is the only Volleyball Canada accredited volleyball club serving the Etobicoke community. Did you know that a large number of our players live in Etobicoke, Ontario? Since the inception of Pakmen Volleyball in 2002, boys and girls from Etobicoke have made up a large percent of the number of the players in our volleyball programs. 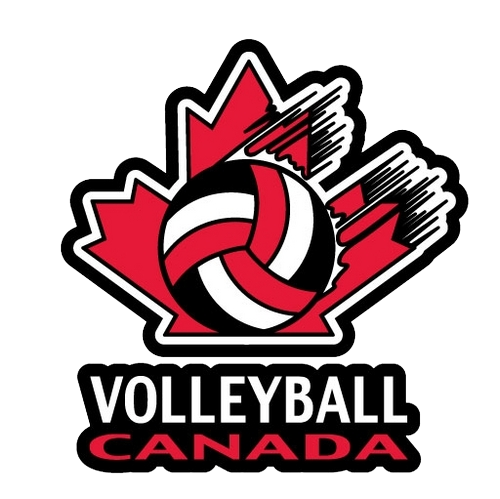 Many have started in our Spikes learn to play volleyball program and moved up to our girls house league volleyball programs or boys volleyball training programs. Several have joined our advanced GTA Premier League or Pakmen Plus programs. 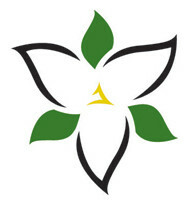 The GTA Premier League attracts many girls from elementary schools in Etobicoke and high schools in Etobicoke. The same can be said for Pakmen Plus; only these students are boys. Parents and players find our locations to be convenient, located near 401/407 and Mavis Road. But the biggest reason why boys and girls from Etobicoke play in our club is because of the Pakmen ‘Way’: the variety and quality of our programs. 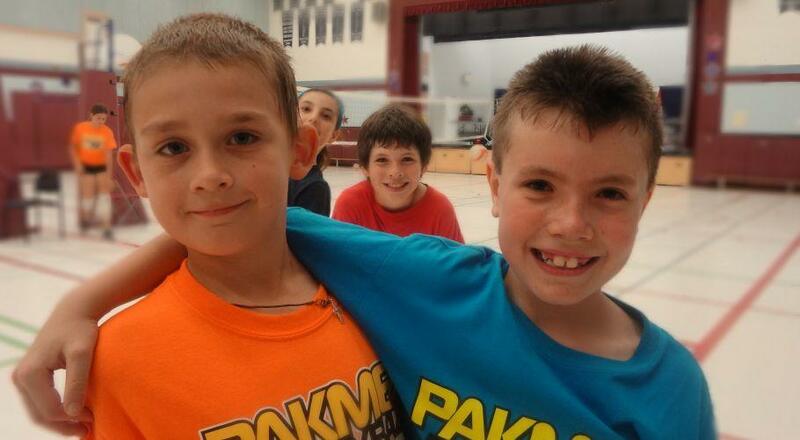 Pakmen Volleyball has programs for boys and girls from 6 to 18 years for all skill levels. Many of our players enjoyed enormous success in our program, and are now coaching in our club. Several of our Etobicoke players have gone on to play volleyball at the next level, including national beach volleyball team player Daniel Dearing and former UCLA libero Kristian Kuld. Parents do not mind a 20 minute commute when the quality of program is excellent. They appreciate the variety of programs we offer for boys and girls, between the ages 6 to 18 years old. But what they appreciate the most is the quality of our programs. Our coaches are all professional, volleyball certified coaches who have received extensive training. They have an extensive knowledge of the skills, how to teach them and are the same coaches who have helped to coach our rep players to multiple National and Provincial Championships. More importantly, they are excellent ‘teachers’ who know how to motivate young people and make learning fun. Read the interview of Andrew Kos as he talks about his championship tournament. Kos is a National champion and Pakmen superstar that is from Etobicoke. Read the interview of Peter Rugosi as he talks about his championship tournament. Rugosi is a Provincial champion and is also from Etobicoke.